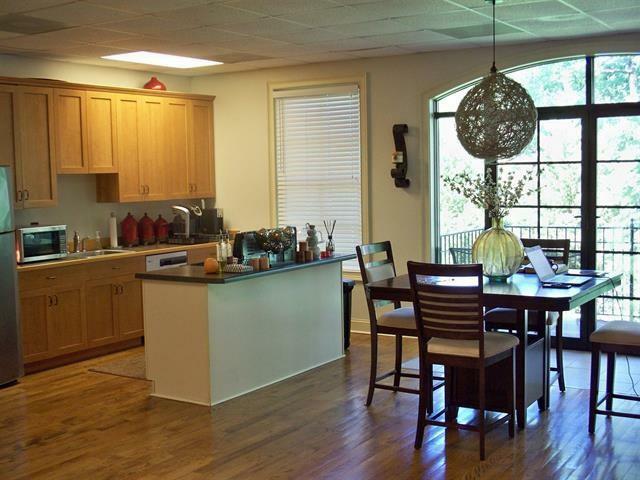 Office/Loft space in the "Heart" of Lake Oconee, at Village Park At The Green, adjoining Reynolds Landing. 1500 Sq Ft in 2nd Story over de Corrado Ristorante. 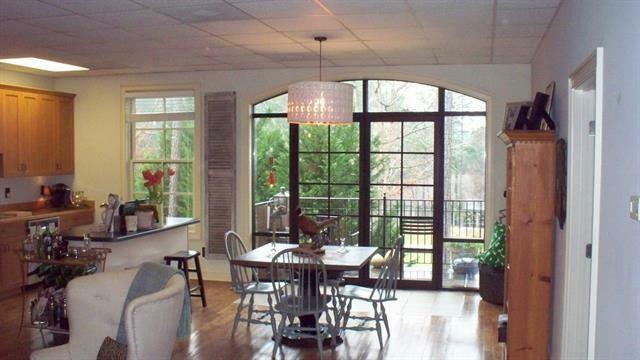 Full Kitchen, Bath, Hardwood & Tile Floors, Upgraded Trim and balcony overlooking golf course. Currently being used as Residential Loft but easy conversion to offices if needed. Multiple units (2) for this condo. Tenant says electric bill runs $80 - $160 pr month depending on time of year. Refrigerator & 'stack' washer & dryer negotiable. 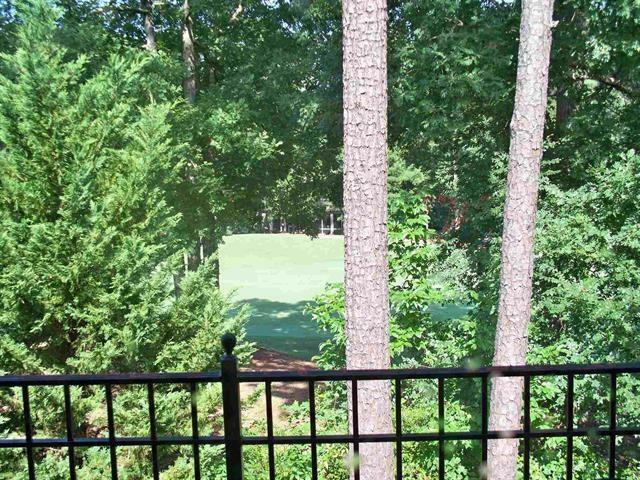 Seller is licensed real estate broker in GA. 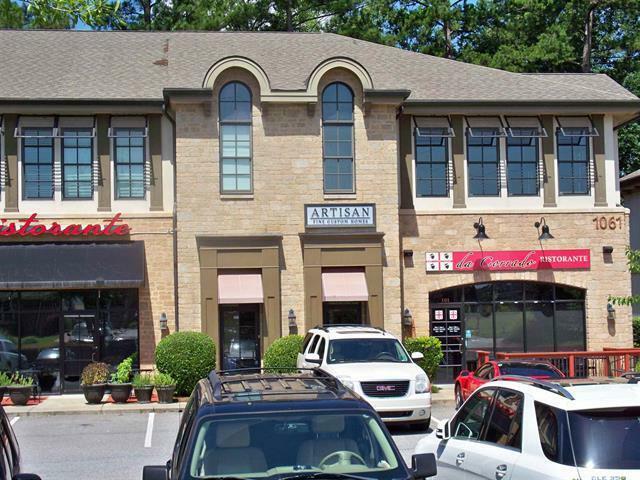 Within 1 Mile of Publix in the center of Lake Oconee Commercial District. Priced 43% below comparable unit. Additional units available.